Main ingredients: VE, radix lithospermi extract, radix sophorae flavescentis extract, golden cypress extract. 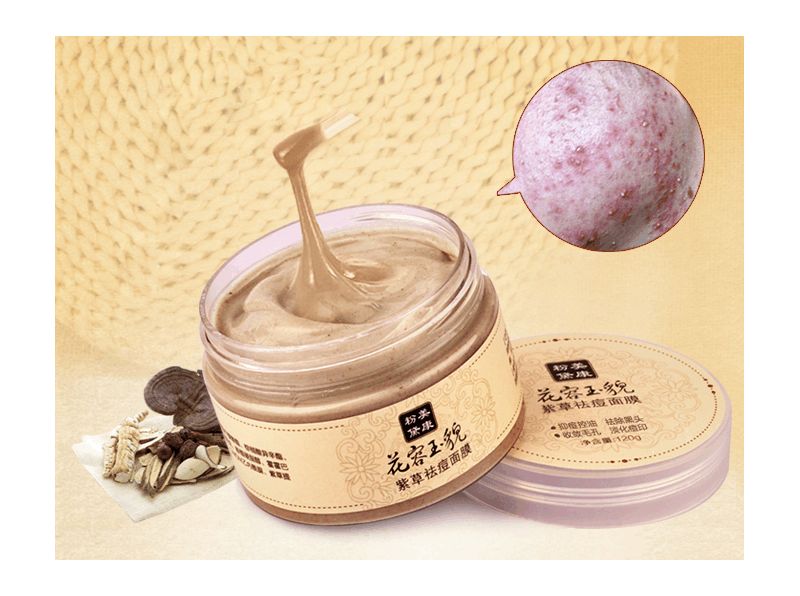 Main effects: eliminate pimples and remove blackheads, shrink pores and reduce excretion of oil and grease, accelerate self-repair ability of skin, promote skin to encourage skin-cell rebirth. Usage: After cleaning the face, take some facial mask and lay on face evenly, clean with clear water 10 to 15 minutes later. ★★ Blackhead Remover, Oil Control, Anti-aging, Acne treatment, cleaning agent. It helps tighten pores . No damage to the skin. Quick convergence of pores to improve the skin. 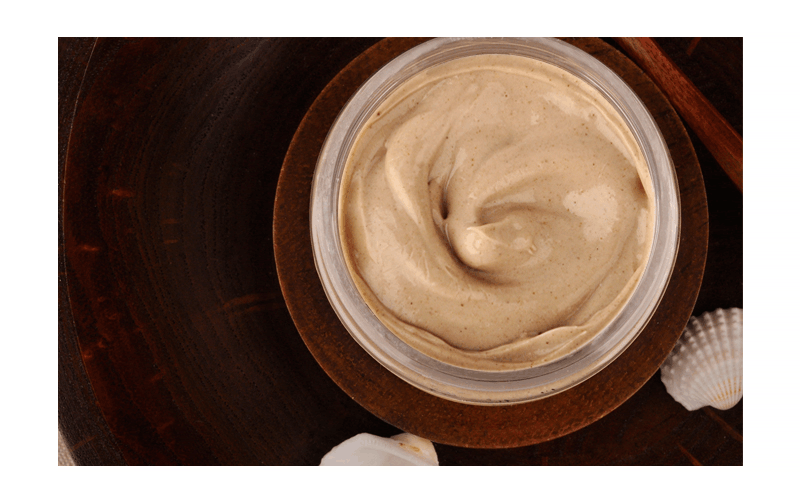 Help keep your face smooth and tender. ★★ Diminishes wrinkles, age, and sun spots, hydrates, brightens and moisturizes skin for increased radiance. This treatment mask contains 100 % natural and organic ingredients. ★★ Multi-functional: different practical blackhead remover kits help remove blackheads, acne and various blemishes to keep your face clean and smooth without redness or scarring. DETOXIFIES YOUR SKIN FOR A FRESH CLEAR COMPLEXION: Improves the look and feel of your face by minimizing blackheads, shrinking pores, extracting dirt and other impurities from the skin. Leaves skin clean, hydrated, soft and radiant with soothing moisture. 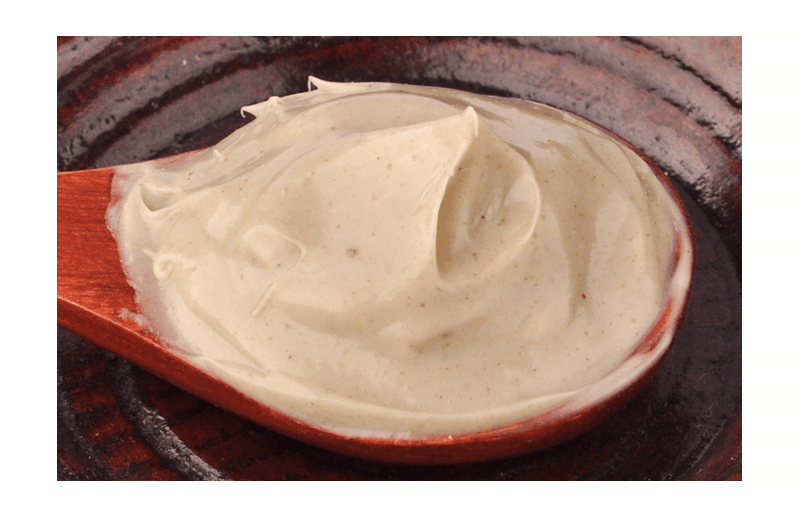 EFFECTIVE AND MOISTURIZING FOR ALL SKIN TYPES: With mild, gentle and hypoallergenic ingredients, this mask is suitable for sensitive, dry, oily and combination skin types. Great addition to your spa and beauty routine or as a treatment for acne or problematic skin. Rinse masque away with water to find glowing, lush skin. This is a Chinese medicine facial mask. It eliminates mites and removes blackheads. 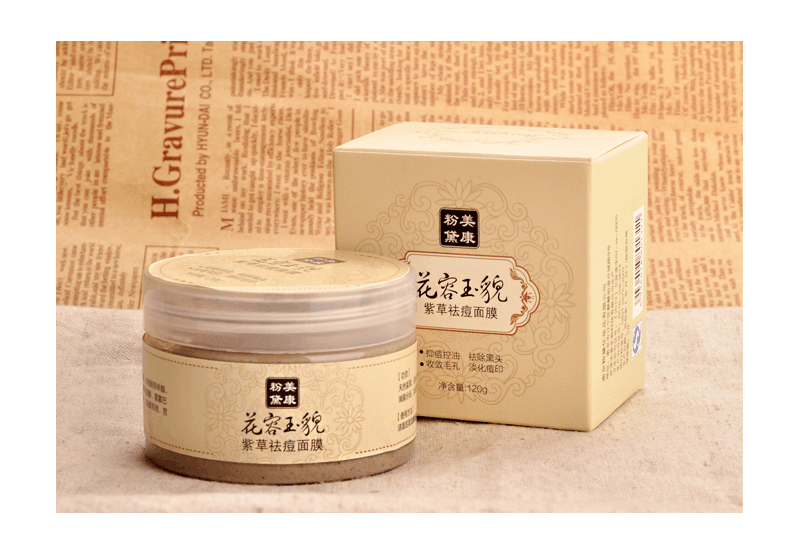 It offers a flower appearance and jade outlook, and uses radix lithospermi to eliminate pimples. Terminate blackheads and mites. Settle all matters at one go, eliminate pimples and whiten skin. Curb pimples and control oil. [Application for] Large pores and blackheads. Oily skin strawberry nose. Mitigate damaging effects of long-term computer use. This bottle of facial mask can eliminate 99% of pimples and mites. It can effectively eliminate various blackheads, curb blackheads and pimples formation from coarse pores and mites. Remove deep skin dirt, replenish nutrition and water, improve problems such as skin roughness, darkness and pigmentation concerns, allow skin to be watery and fine, smooth and tender. Replenish water deeply, smooth skin. Thoroughly improve skin, solve problems caused by acne and pimples, nurse your perfect and white skin. Eliminate and whiten, perfect skin quality. 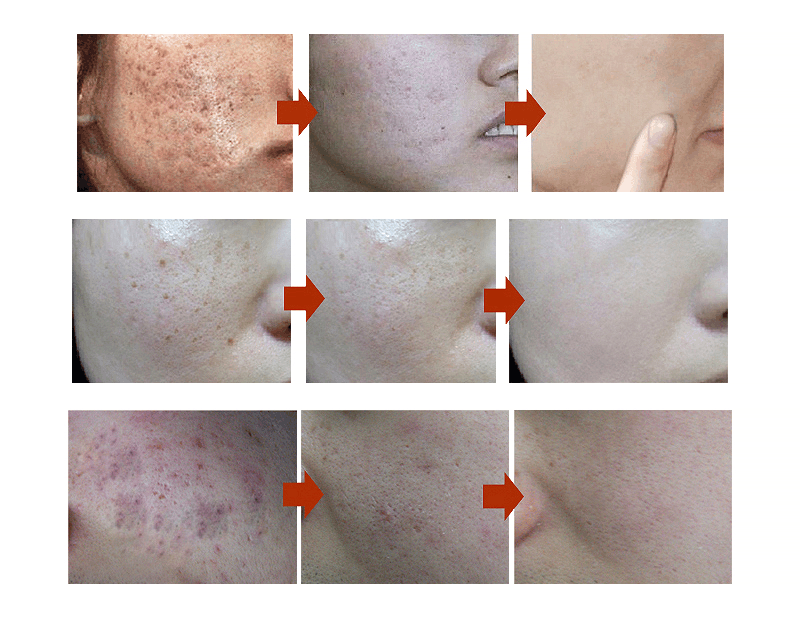 Chinese medicine eliminates mites and removes blackheads. Each drop is essential. Eliminate pimples and remove mites. Shrink pores until they are hidden. 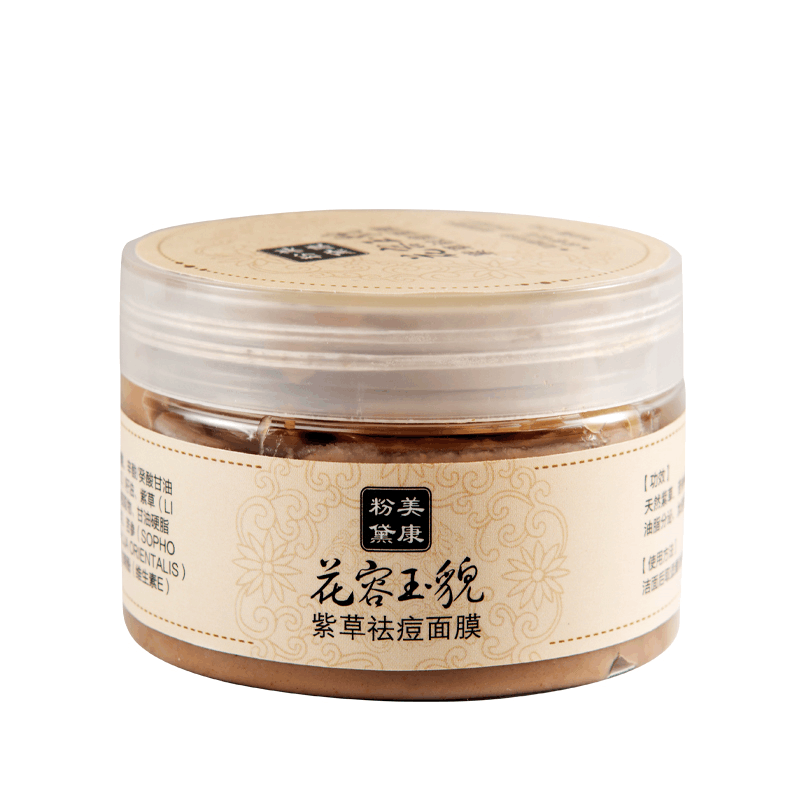 This Chinese medicine facial mask is contains extract of radix lithospermi, radix sophorae flavescentis, and golden cypress. These genuine Chinese medicines are strictly selected, extracted, dissolved, baked, processed and ground. They are added into the facial mask itself. 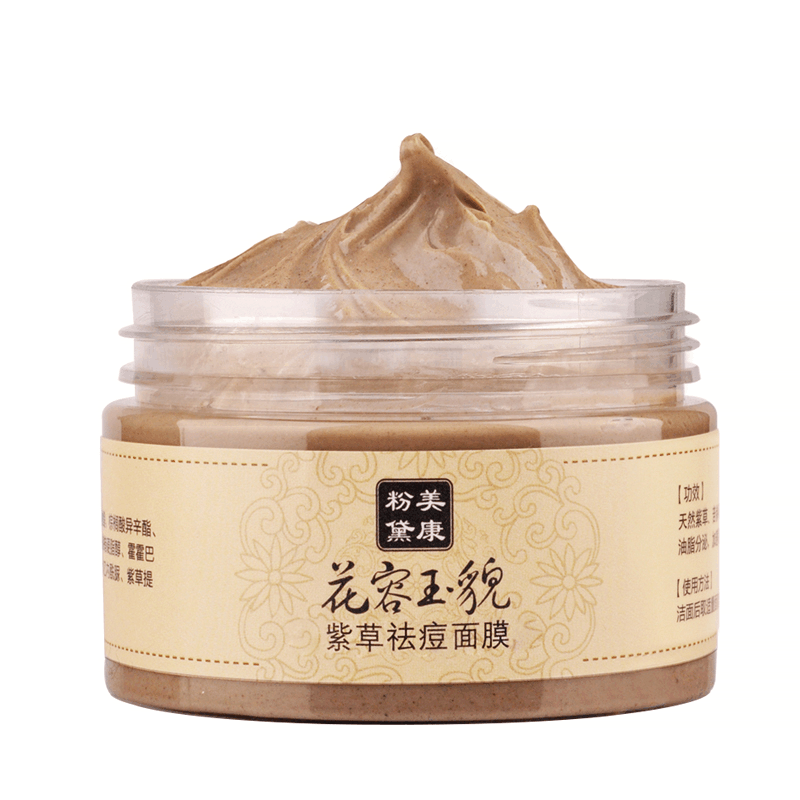 When you open the facial mask jar, You will notice a difference from the fragrance flavor of ordinary facial masks, but the thick consistency of Chinese medicine allows it to be used with ease!